Studies prove it takes about 28 Days for you to start seeing major changes in your waist, hips, thighs, and belly. And that’s why we created our 28 Days Kick Start Program. click the button below to check out our current class schedule, a video of our kickboxing' classes or sign up for a Free class! Our Kick Start Kickboxing training is Fitness with a Purpose! Our FITNESS system incorporates the benefits of cross training, interval training, strength training, kickboxing, and nutrition coaching. Because we also believe that a sound body is only part of the equation, we also train to strengthen our minds and spirit. Our Fitness Kickboxing members tell us that their focus, their attitudes, and overall mental state have improved significantly since joining our program; not to mention that they are losing weight and having a blast in the process while using our FitRanX System! With FitRanX, we run our clients through a series of fitness tests. 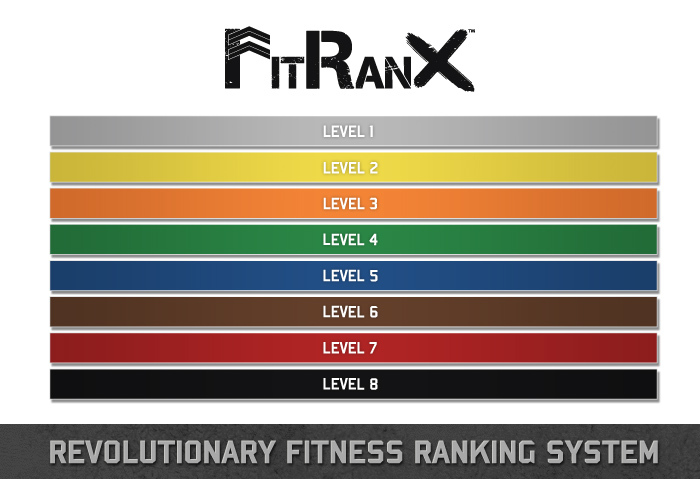 There are 8 FitRanX Levels with corresponding colors that represent each rank. 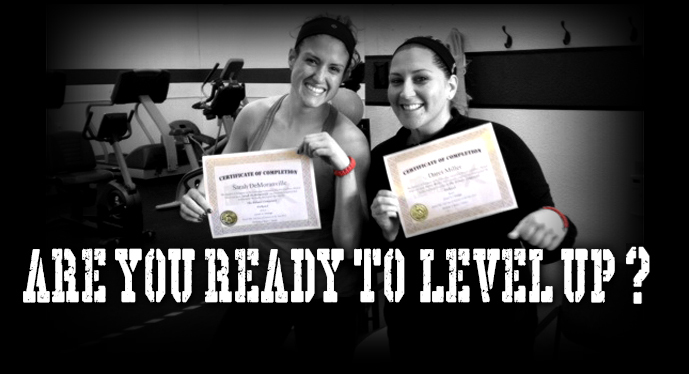 By the end of the 42 Day Kick Start Program you will be ready to take the level 1 test. You hate working out for hours at a gym. You have limited time for yourself to get in shape. Unlike big gyms, you will never be intimidated or have to deal with overcrowding. This program is for all fitness levels. 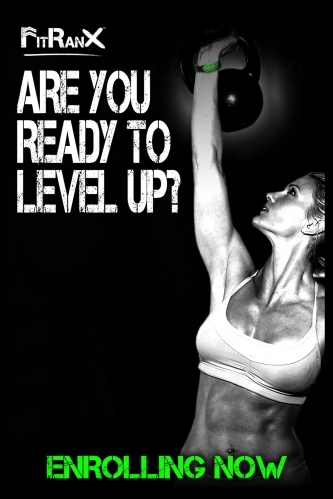 If you are a beginner that has never been in a gym or a top level athlete looking for your next challenge. The Kick Start program is the right choice for you! Why is Kick Start Kickboxing a good fit for me? A complete body profile with our state of the art biotracker. Your metabolic age, your visceral fat percentages, lean muscle percentages, and more! Recipes so simple even your kids can make them. Our Success Manual to keep you motivated. Daily Accountability to make sure you’re crushing your goals. Fitness Kickboxing Classes available 5 days per week. The body of your dreams is waiting for you.The question is, what are you waiting for?